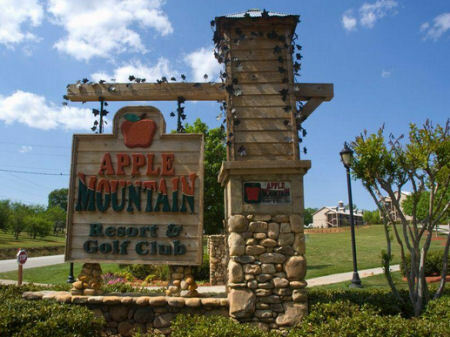 Holiday Inn Club Vacations Apple Mountain Resort in Clarksville, GA - Bid on a 7 Night Stay in a Studio, 1, or 2 Bedroom Suite! 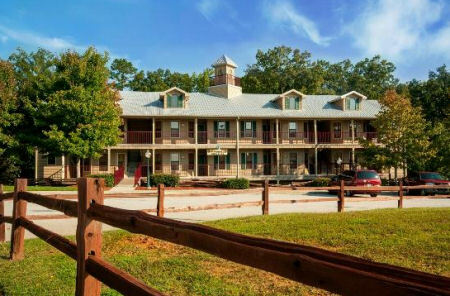 Enjoy 7 Nights at Holiday Inn Club Vacations Apple Mountain Resort in Clarksville, GA! 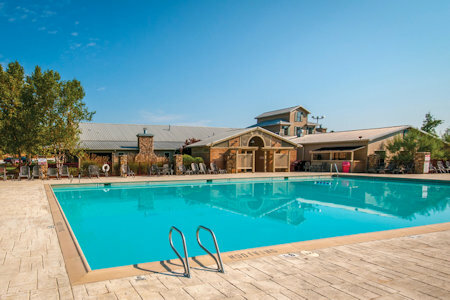 Set in the foothills of the Blue Ridge Mountains, this family resort is an outdoor lover's paradise year-round. Wonderful views, hiking trails, eco tours and more can be found throughout the area. Several choice lakes and wonderful state parks dot the area and are great for family sightseeing and adventures. And if you have the shopping bug, you'll find premium outlet shopping has the bargains! On the resort, we have plenty of fun activities for every age (Basketball, horseshoes, shuffleboard, and sand volleyball. Horseback riding also is available.) and free movies in our mini theater. Our fitness room and sauna will help you keep your exercise routine on track. 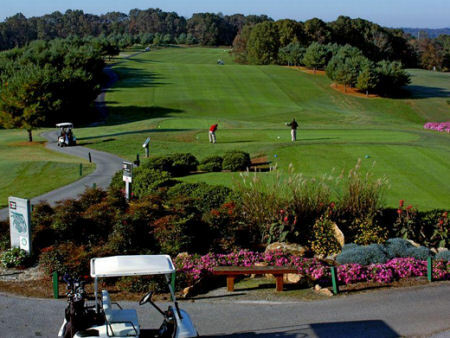 And be sure to reserve a round or two at our 18-hole championship golf course with pro shop and golf pro lessons. For a different take on the game, try the 18-hole disc golf course with your kids. Plus, the friendly and historic downtown Clarkesville is a relaxing visit to the past, while downtown Atlanta is a 90-minute drive away. Your Studio Unit will sleep up to 2 guests and comes with a full kitchen. 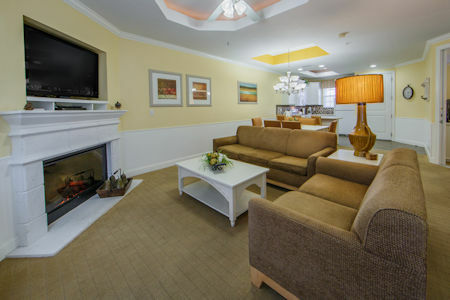 OR UPGRADE TO A 2 BEDROOM SUITE FOR ONLY $200 FOR THE WEEK!